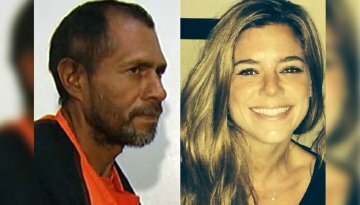 Some 276 “sanctuary cities,” nearly 50 percent more than previously revealed, released over 8,000 illegal immigrants with criminal records or facing charges free despite federal requests that they be turned over to Immigration and Customs Enforcement for deportation, according to an explosive new report. The Center for Immigration Studies, revealing new numbers it received under the Freedom of Information Act, said that those releases from cities that ignored federal demands came over just eight months and are just part of an even larger release of 17,000 illegals with criminal records. Next post Map: Over 200 'sanctuary cities' in 32 states and D.C.